ScreenShot of my Heartburn Nightmare! This dream maker is so much fun! Be sure to give yourself a time limit before you get started, though! Just type a few short sentences into the window and Max My Dream takes it from there. Have fun! 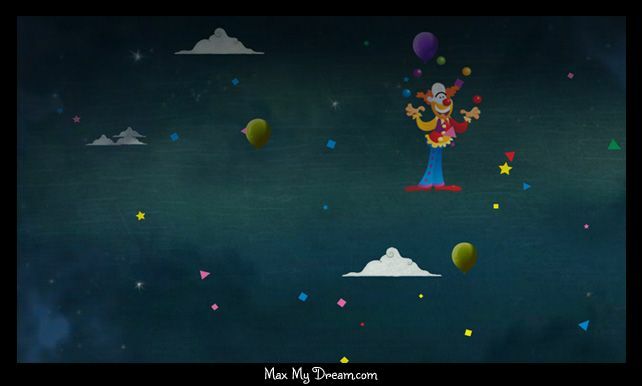 "‘Max My Dream’ visualizes the sweet dreams you have after a peaceful night’s sleep with Pecid Max. Whether you are dreaming about puppies in space or political discourse, ‘Max My Dream’ visualizes everything." ~Link to blog article about creating "Max My Dream"